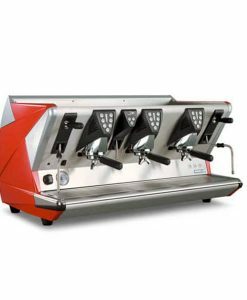 The advanced 100-E from La San Marco gives the barista the option to control the temperature in each group for perfect results. 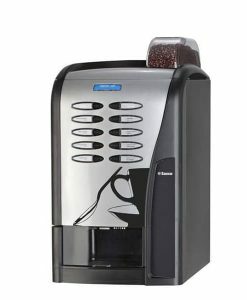 Among the premium features, the 100E series has advanced thermospheric circulation with a pre-infuser and flow variator. 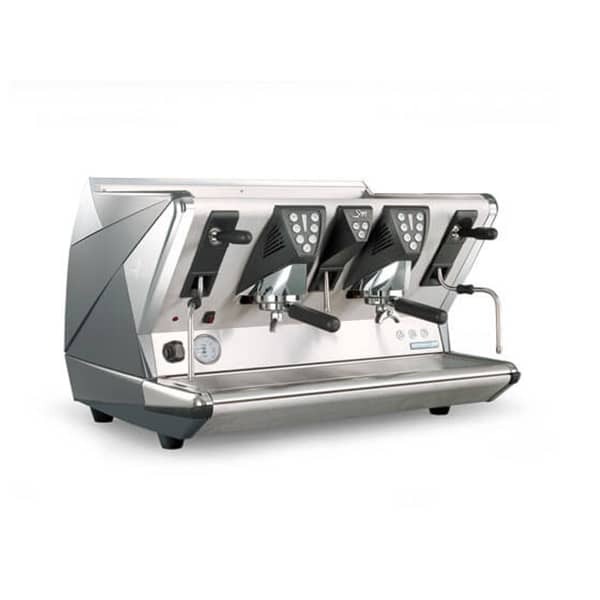 As a result, it’s possible to brew successive beverages with different group heads, each with different temperatures, without adjusting the boiler temperature. 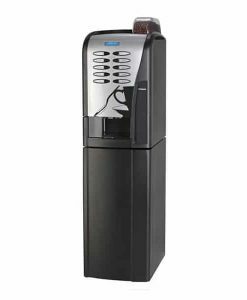 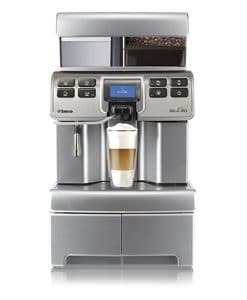 La San Marco’s 100-E cafe coffee machine combines an eye-catching, metallic finish with a sleek, athletic design. 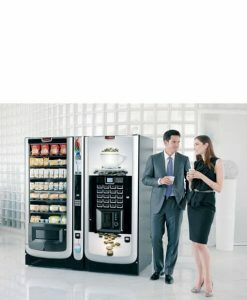 Robust functionality makes the model ideal for a high-paced commercial environment, while its high-end features suit it perfectly to cafes serving the most discerning clientèle. 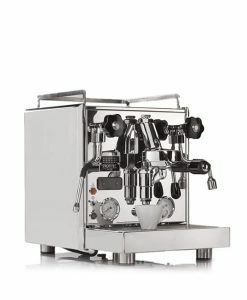 Among the premium features, the 100E series has advanced thermospheric circulation with a pre-infuser and flow variator. 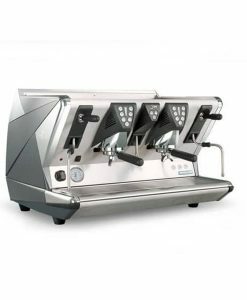 As a result, it’s possible to brew successive beverages with different group heads, each with different temperatures, without adjusting the boiler temperature. 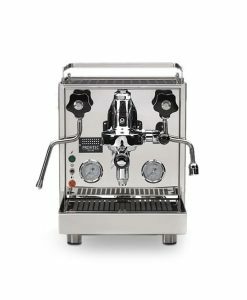 The skilled barista can put that flexibility into service when successively brewing various coffee blends, which each require different temperatures. 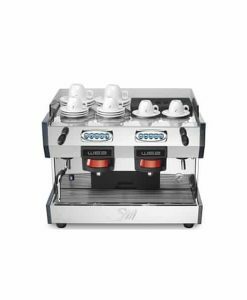 For further convenience, a semi-automatic setting allows novice baristas to try their hand at the perfect espresso without having to master the intricacies of fully manual operation. 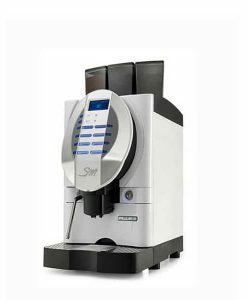 Six programmable doses work with each group, making the automatic brewing function almost as flexible as a fully manual brew. 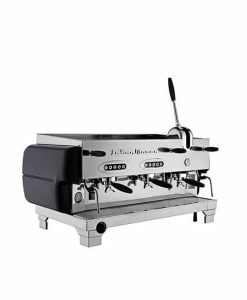 In addition, La San Marco’s 100-E commercial coffee machine boasts all of the technical heritage of the La San Marco line. The “Italian myth”, this line of machines is widely lauded for an aggressive look as well as top-caliber function. 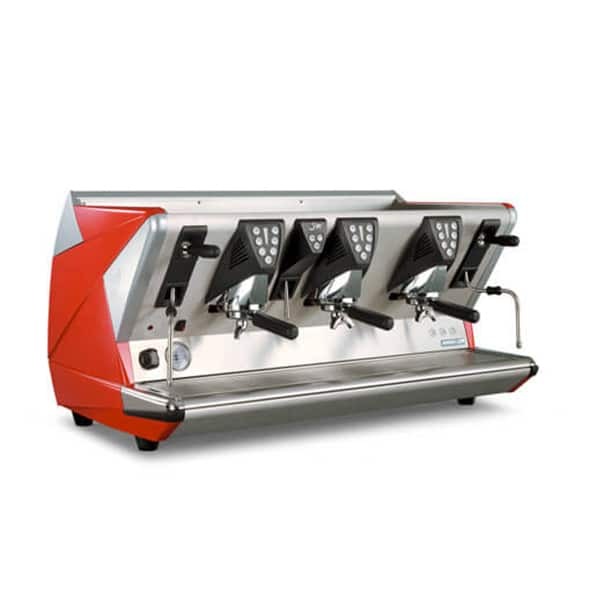 The 2 and 3 group machines are especially well-suited to the rapid turnover and high demand of the commercial kitchen environment, while their easy-to-use functionality makes them suitable for highly trained baristas as well as general servers and novice users. 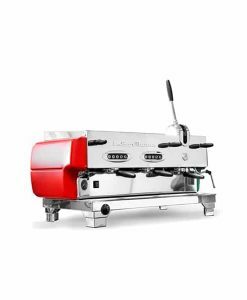 Lights signalling coffee extraction level. 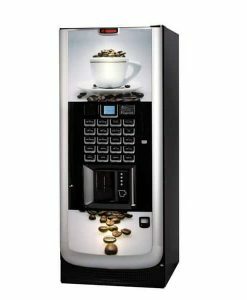 Groups: 1, 2 or 3. 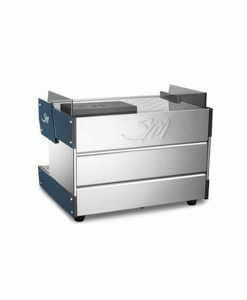 Boiler material: copper and brass.